More schools may be using tablets and laptops nowadays, but there’s still enormous growth potential for mobile learning, says Westcoast. 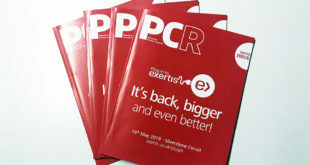 The distributor’s head of major accounts Phil Bell told PCR in an exclusive video interview: "We’re still seeing the need for mobile learning. 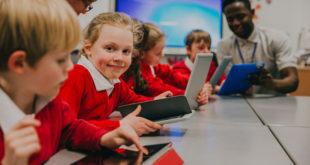 Only 25 per cent of schools have actually embraced mobile learning – and the benefits when schools are deploying it far outweigh the ones that aren’t. "So it’s not at full adoption yet but this area is key." Bell added that two-in-one devices are important for schools in this area, as they can be used both in desk-based and field-based situations. He also said that the cloud is still a strong growth area for schools. 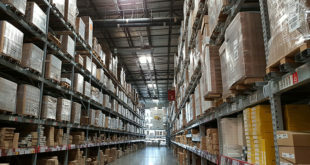 "One of the demands in schools at the moment, like it is from consumers, is on-demand access, and cloud can enable that completely and effectively," Bell commented. "I think we need to bring parents more into the education mix and environment, that’s where cloud can play that piece. "The parent, teacher and student need to have that on-demand access, and cloud can really play that part. And with security, nobody wants any student records going missing, so the security that cloud can bring, as well as the on-demand access, will enable learning to be consumed by the parent, teacher and student in a completely different way. "So I think that’s where schools are starting to embrace that cloud learning platform." Bell also advised resellers to use resources available to them to help them sell to schools. 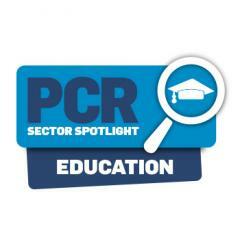 "When resellers are putting kit into an educational establishment, they must consider usage," he explained. "They must not just put kit in and leave. The schools need training for the teachers, students and parents. "My advice to resellers would be to use the resources around them; Microsoft, Apple and HP have really good training programmes where they employ ex-teachers and get them to go to schools on behalf of the reseller, and help them train that educational establishment. "Westcoast is also investing in the Westcoast Training Academy, a similar resource where we can train the reseller so they can scale that out to the educational environment." Bell spoke about HPFS too, which gives resellers access to finance, if for example they are selling more than 100 PCs at once to a school and need help doing so. HPFS lets them/their customer pay monthly to get a better deal on price.